ASF Logistics is a Mobile, AL based full service international logistics provider, freight forwarder, NVOCC, and custom’s house broker. ASF specializes in providing customers with solutions that provide for the optimum flow of goods, materials, and information. All business conducted as an Ocean Transport Intermediary as defined by the Federal Maritime Commission is conducted only by ASF, Inc. ASF, Inc is licensed with the Federal Maritime Commission as an Ocean Freight Forwarder and Non-Vessel Operating common carrier under Ocean Transport Intermediary License No. 020898NF. 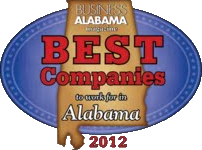 ASF Logistics announced that the company, which is headquartered in Mobile, Alabama, has been recognized as one of the 2012 “Best Companies to Work for in Alabama” in the small business category. Error: Error validating access token: Session has expired on Saturday, 13-Apr-19 15:31:15 PDT. The current time is Tuesday, 23-Apr-19 05:12:28 PDT. 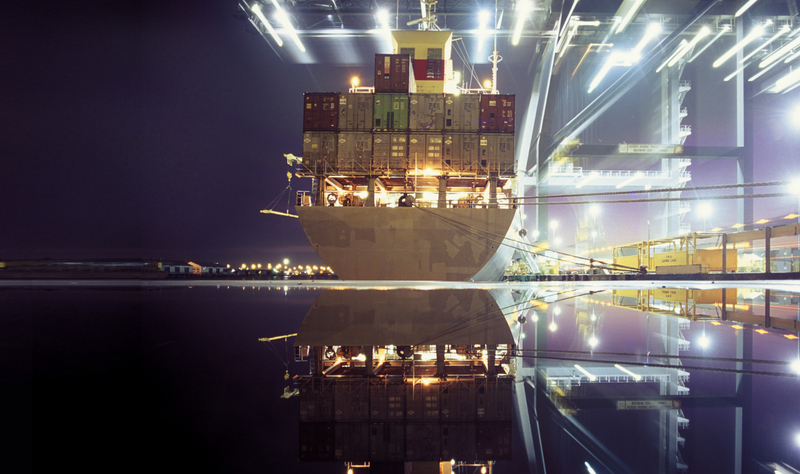 ASF Logistics strives to be the company of choice for global logistics by fostering a collaborative environment of partnerships, teamwork, and creativity. Our goal is to consistently deliver a competitive advantage to our customers through innovative and customized solutions which add value and sets them apart from their competitors.